Interesting prospects for those surf enthusiasts living in London, Edinburgh or Bristol. Now sit calm an imagine that there was a surf place possessing diverse peaks allowing surfers to catch and ride as many waves as they deem fit. Isn’t this little vision tantalizing? To a true surfer, this is like heaven on earth! This our little fantasy is already coming to life, all thanks to The Cove; this is a new surfing facility utilizing new technology that allows them to generate over a thousand high-quality waves every hour these waves are capable of reaching up to 2.4m. The Cove has been constructed to be a stand-alone and economically profitable facility. Some newbies may be scared of this innovation, but there is nothing to worry about. The Cove has been tested by twenty of the world’s best surfers and coaches including numerous juniors and debutants. When it comes to riding experiences; it is all dependent on the dimensions of the Cove. Some experiences can last up to 15-20 seconds; this is considered to be larger than some ocean breaks, although, longer periods are possible in a larger facility. The apparatus of the Cove consist of a modular complicated hydraulic or pneumatic system in favor of a smart and simple electro-mechanical design. Thus, almost no energy is lost in the transmission of forces, which keeps running costs at a minimum and makes the Cove the most energy-efficient technology on the market today. 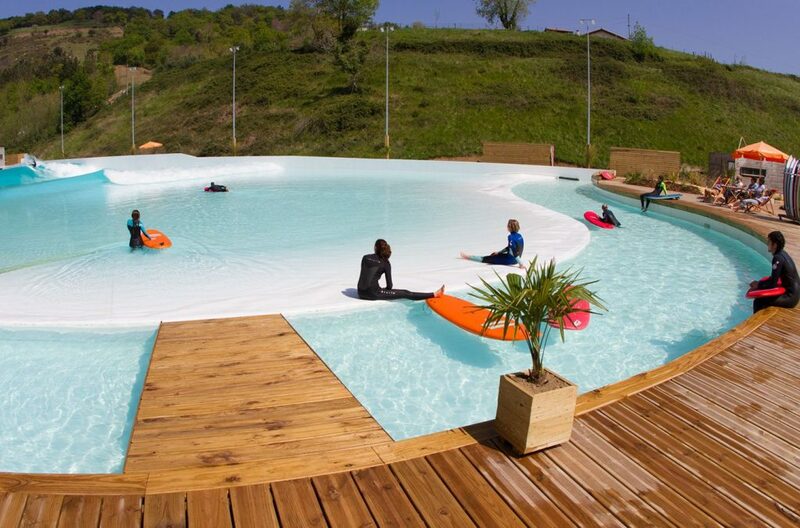 The wave garden philosophy of providing the thrilling experience of waves everywhere with everyone is further propagated with the Cove. Two wave garden facilities are already open to the public in Wales and Texas, and as more Cove projects are planned in places like Melbourne, Sydney, Perth, Barcelona, Madrid, Costa del Sol, Edinburgh, Bristol, London, New York, Miami, Santiago and Marrakesh, this growth only helps to spread the surf culture!